New or used, it seems like buying a new car gets harder every year. It’s not just you, it really is. 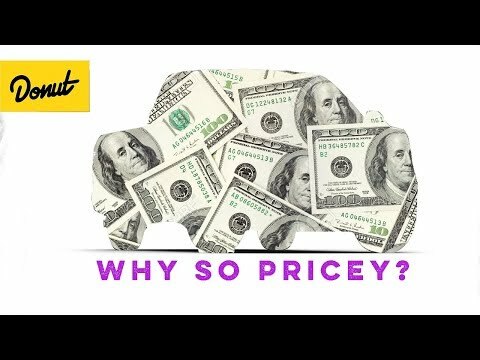 Join Nolan Sykes as he explores why cars are so expensive, from features and safety, to fuel efficiency, and most importantly, the slow rise of the American median income.